This devine little Pun Shop Name was spotted in Mt. Gambier SA by Janet O’Brien. 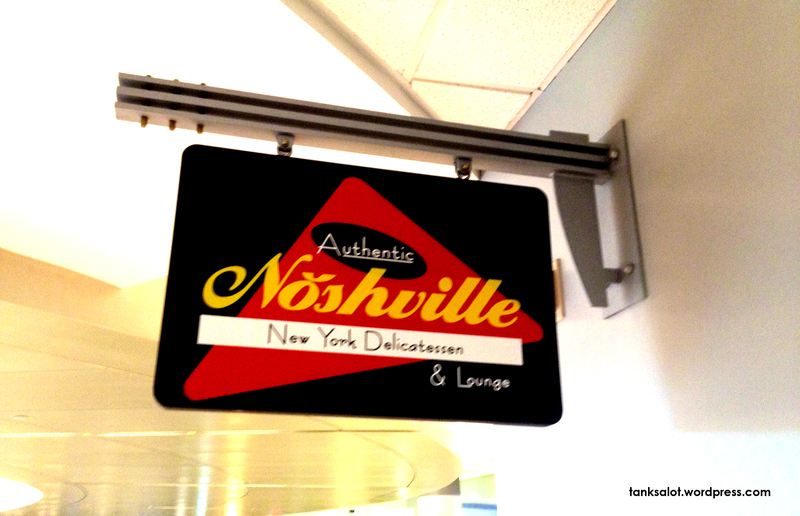 If you get hungry in NASHville USA, you should go to NOSHville which, confusingly, is an ‘Authentic New York Delicatessen’. Spotted by one of our Top Punters, Marc Burns. 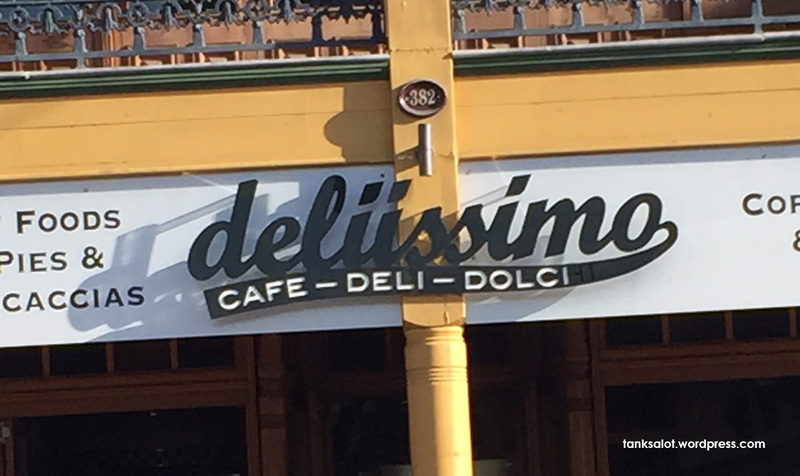 You’ll find this ‘Deli’ in the Sydney suburb of CLOVELLY. So this Pun Shop Name is descriptive, relevant AND punny! Could it get any better? Spotted by Georgia O’Brien. It’s about thyme we had a great Pun Shop Name for a Delicatessen. 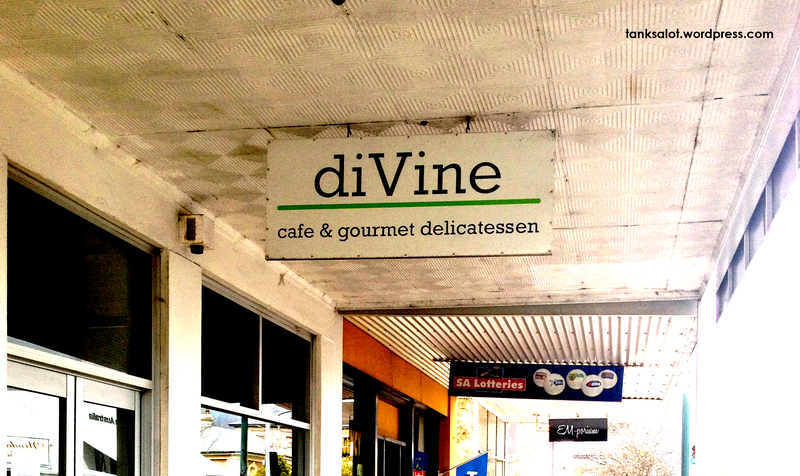 Spotted in Cremorne, NSW by first time contributor Carolyn Diamond.